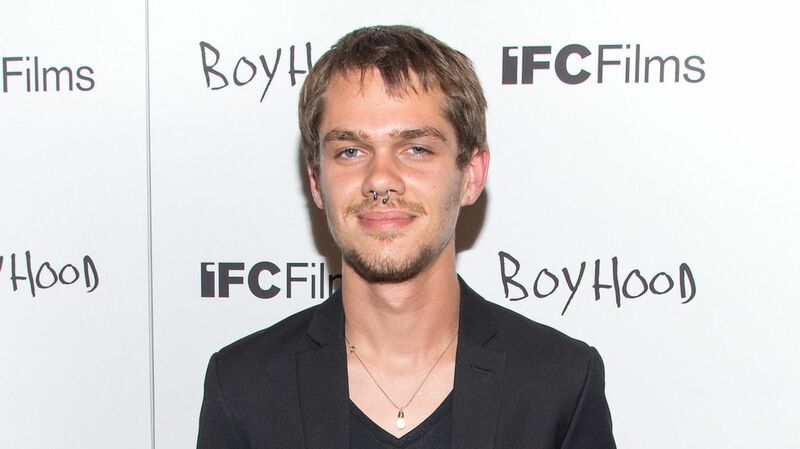 Ellar Coltrane, who broke out in the hit indie drama that received an Oscar nomination, Boyhood is set to join the cast of The Circle. Coltrane will star alongside Tom Hanks, Emma Watson, John Boyega, Karen Gillan and Patton Oswalt. The movie which is adapted from the 2013 book is about a young woman (played by Watson) who is rising up in the ranks of the Circle, a tech conglomerate that believes privacy is outdated and seeks to open up people’s lives with its signature devices. Coltrane will be playing Watson’s ex-boyfriend, who tries to hide under the radar of the Circle’s technology. This is Coltrane’s first film since finishing his time on the historic 12 year shoot of Boyhood last year. James Ponsoldt will be directing the picture. A release date has yet to be mentioned.